British luxury car maker Jaguar will unveil the 2015 XE luxury sedan on the 8th of September, 2014, in a global ceremony at London. 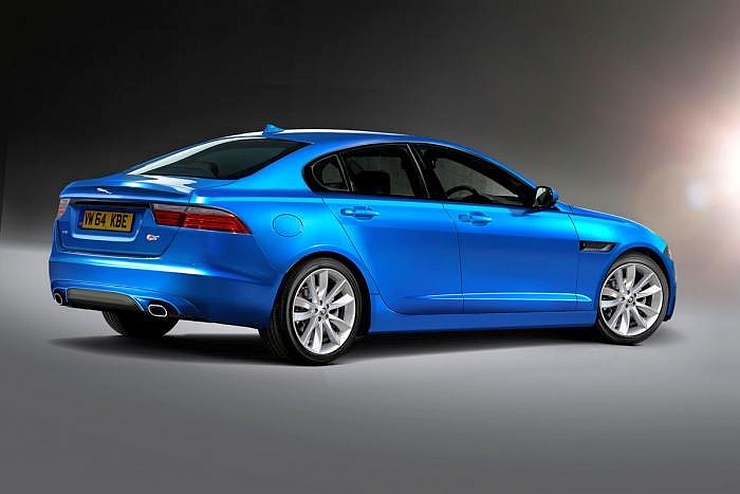 The 2015 XE sedan will be Jaguar’s least priced luxury model and will take on the likes of the Audi A4, the BMW 3-Series and the Mercedes Benz C-Class sedans. A volumes spinner, the 2015 XE sedan will use Jaguar-Land Rover’s brand new iQ[Al] monocoque platform that uses aluminium as its core. The luxury car will also get a brand new range of four cylinder turbo petrol and turbo diesel engined under the Ingenium architecture. Jaguar has promised the world that the XE sedan’s high performance variant will be the best in class the entire XE range of cars will deliver driving pleasure in spades. For instance, the top speed of the hopped up, top-of-the-line Jaguar XE will hit the hallowed 300 Kph mark. Expect class leading power and torque figures from the Ingenium range of four cylinder engines powering the XE. The high performance variant will borrow the F-Type sportscar’s 3 liter, supercharged V6 and 5 liter, supercharged V8 petrol motors. Also, the car is expected to feature a slew of handling optimizing tweaks to deliver sharp performance, out and out. 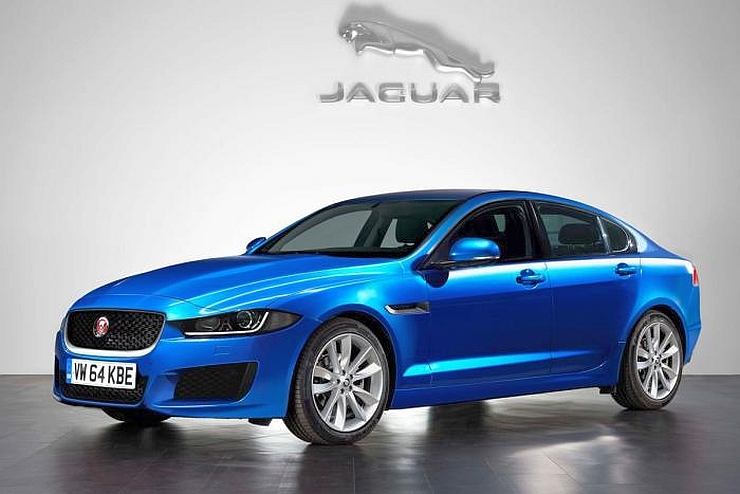 Click here for more details about the Jaguar XE sedan’s features and mechanicals. For the international markets, the XE sedan will go into serial production from the middle of next year with an Indian launch slated to happen by the end of next year. In India, expect the XE luxury sedan to be assembled at the Jaguar-Land Rover’s CKD assembly facility at Chikhli, off Pune. The XE’s price point, will allow Jaguar to rapidly increase volumes in India and the car could turn out to be the British luxury car maker’s best selling model here.